Police Prosecutor, Shallon Daniels, this morning close the case in the Preliminary Inquiry (PI) into the murder of school teacher, kescia Branche, whose battered body was found unconscious at Louisa Row, Georgetown, last November. 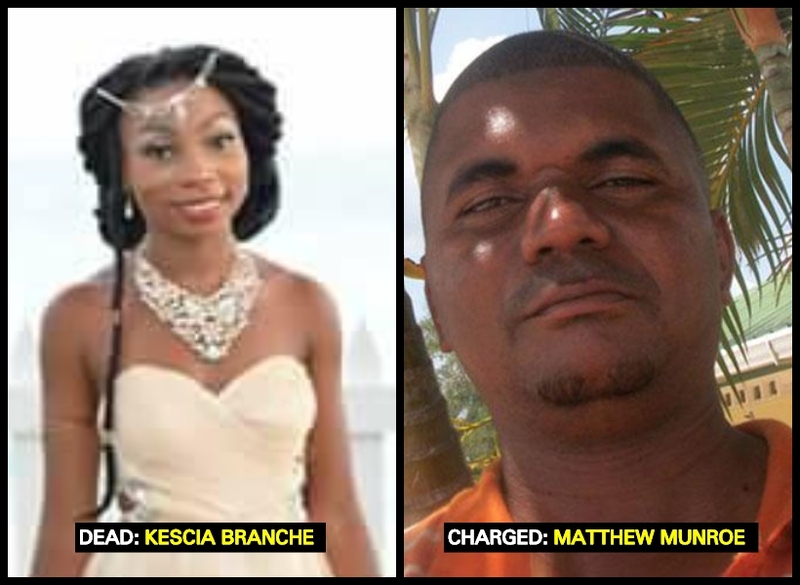 Forty-seven-year-old Matthew Munroe, a taxi driver, of Diamond, East Bank Demerara, was not required to plead to the indictable charge which alleged that on November 7, 2017, at Georgetown, he murdered Branche. He is being represented by Attorney-at-Law Nigel Hughes. The PI into the matter was being conducted by Principal Magistrate Judy Latchman in the Georgetown Magistrates’ Courts. This morning, the Prosecutor called the final witness, after which she closed the case. According to reports, Munroe was detained after returning from an overseas vacation. He reportedly travelled on vacation to the US around the same time that Branche was found unconscious at Louisa Row, Georgetown. Police impounded his vehicle which had had a missing bumper. Munroe reportedly told police that he had driven into a pothole on the East Coast of Demerara which resulted in the damage. However, he was unable to show police the location. Branche battered body was found on November 5, 2017. She succumbed at the Georgetown Public Hospital without regaining consciousness. It was reported that her injuries appeared to be consistent with those inflicted by the impact of a vehicle. A post mortem revealed that she succumbed to brain haemorrhage, caused by blunt trauma to the head. Munroe lawyer’s is expected to make a no submission at the next hearing. 2018 before the Magistrate makes a ruling on a prima facie case.